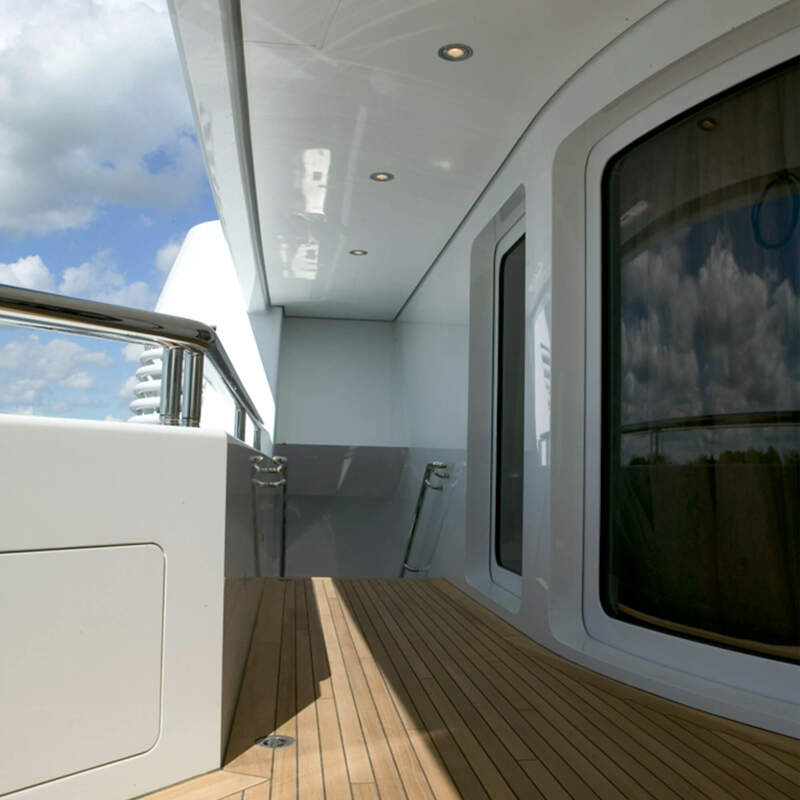 With more than 95 years of experience in modern yacht building, KAEFER provides a considerable range of supplies: not only classical insulation with heat, sound and fire insulation, but also the complete interior outfitting program. It covers the full range from sound analysis and insulation up to the installation of internal and external flooring and ceiling systems. 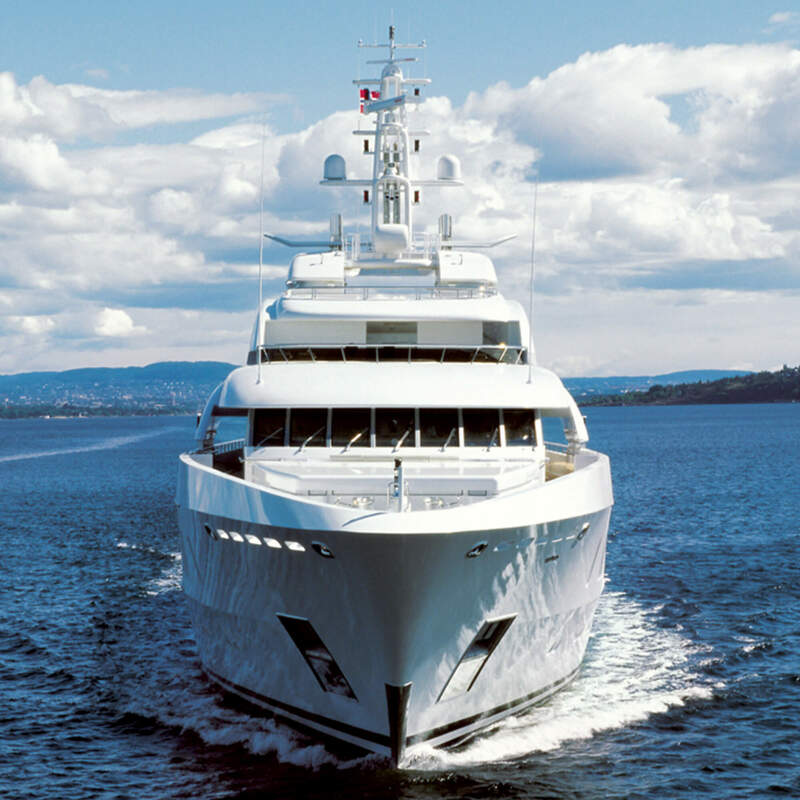 We are proud to reckon some leading German and European yacht building yards among our regular customers. With its exterior ceiling system, KAEFER has developed a lightweight, corrosion-resistant solution which offers lasting benefits in terms of handling and a creative bonus in terms of design. The components can be mounted and dismounted easily with no need for special tools. 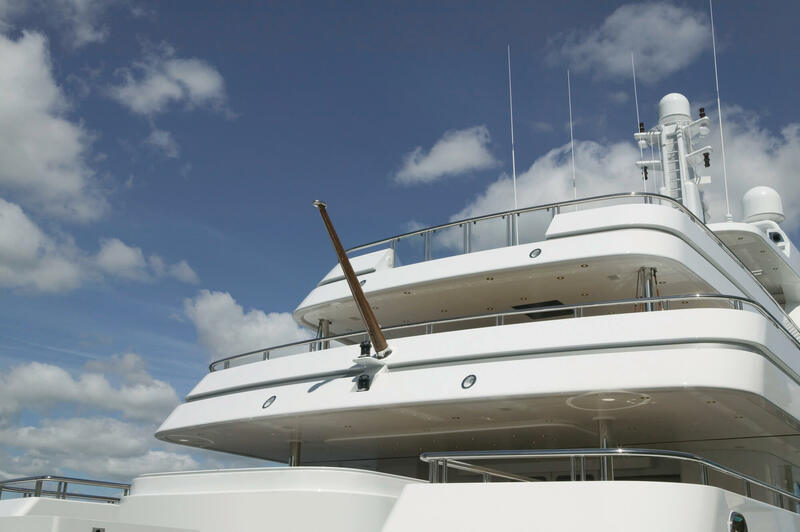 GRP made exterior furniture complete our yacht building portfolio and offer the same benefits in terms of freedom of design, manufacturing and surface quality and robust weatherproof finish.